According to the National Survey on Drug Use and Health, two-thirds of teens who misused pain relievers in the last year say they got them from family or friends, including their home's medicine cabinets. Safeguarding medication in the home is an important part of preventing access. 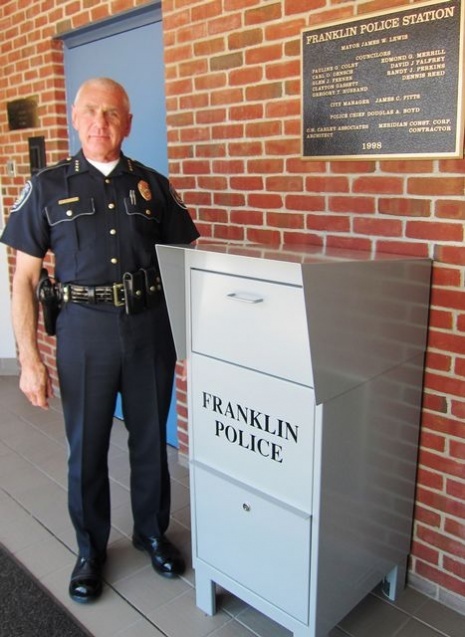 Permanent medication collection boxes address a vital public safety and public health issue. By taking unused and expired medications out of our community, it significantly reduces the opportunities for misuse and/or abuse. 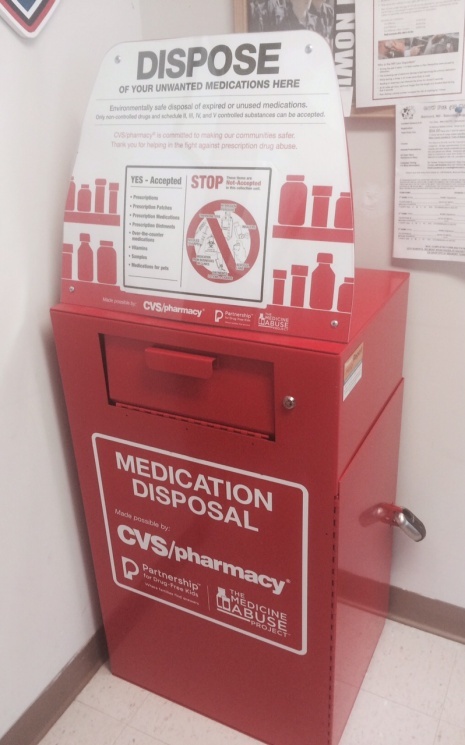 Currently, we have FOUR permanent medication collection boxes in our region. More will be added, so please check back often! Franklin, Gilford and Laconia collection boxes are accessible 24 hours/day, 7 days/week. ONLY prescription or over-the-counter medications are to be placed in the box. This VOLUNTARY collection/disposal process is FREE and ANONYMOUS. NO needles, syringes or lancets will be collected. If you need to dispose of these items, please contact your local Fire Department for disposal instructions. The collection boxes are constructed in such a manner and of materials that make them tamper-proof. IMPORTANT: Flushing your medication is NOT recommended!! !